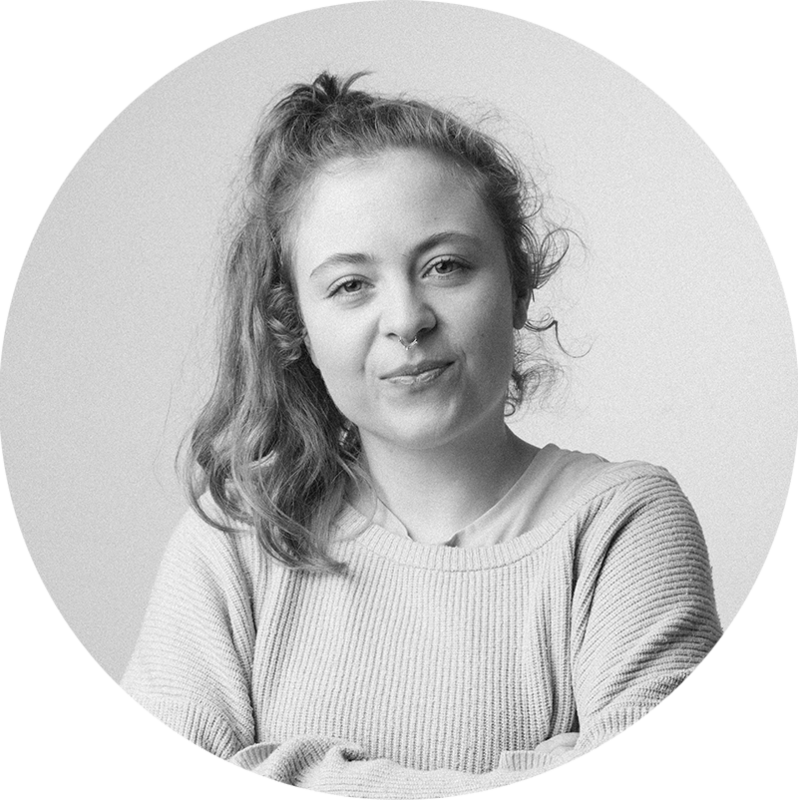 “Straight out of school with a degree in Multiplatform Storytelling & Production, Eva Maria brings a young female perspective to the team. Specialized in storytelling Eva Maria is the queen of generating new ideas and developing concepts. She´ll most likely be dreaming up a new storyworld or perfecting a treatment as you read this. In addition to writing she also brings her A-game to the editing suite. They say editing is the final rewrite, which is why bringing the storytelling into the editing is a given for her.